Via Next, by Gbenro Adeoye. The first case of HIV/AIDS in Lagos was reported in 1986, unlike the global stage, where it was first reported 30 years ago by the Centres for Disease Control and Prevention (CDC) in the United States among gay men. Since the discovery in Lagos which was also the first in Nigeria, HIV has steadily grown to a status of silent foreboding among the general public. 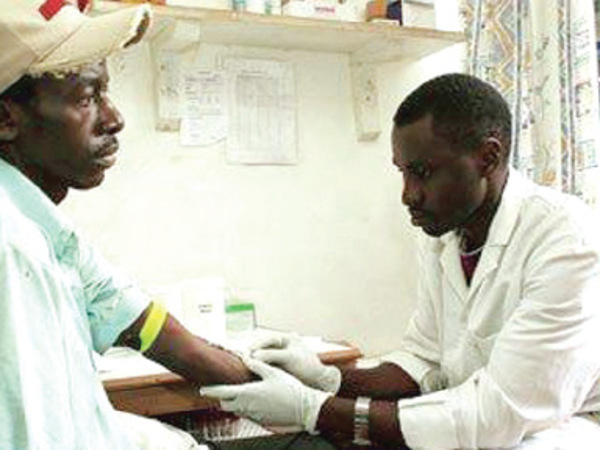 According to the Lagos State AIDS Control Agency (LSACA), the current HIV prevalence rate in the state is 5.1 percent, ahead of the country’s 4.1 percent prevalence rate recently announced by the Health Minister, Onyebuchi Chukwu.